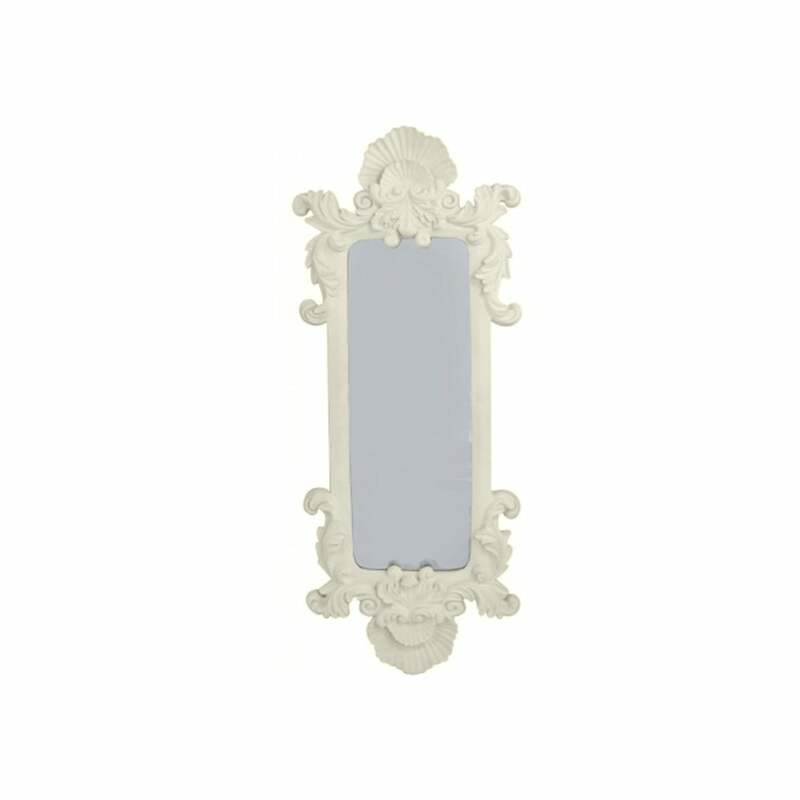 With centuries of ornate design and craft inspiring comes this stunning Antique French Mirror in a beautiful ivory finish, the stories and history enriched within the piece will be sure to uplift the ambiance and class of any room. As is the case with all of our items, this piece is handcrafted by experts, to give you a truly exquisite item. So add some style and beauty in your wonderful home today.